Mary DesJarlais accomplished it all in the Midwest. Born, educated, twice married, twice widowed, she raised two lively daughters, survived a breast cancer siege, and launched a career as a fiction writer when her first novel, Dorie LaValle was published in 2011. 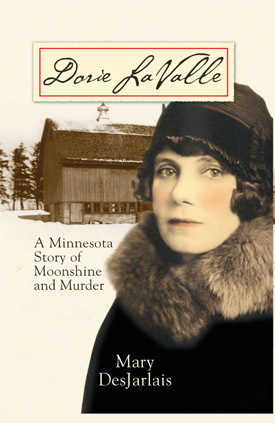 Calumet Editions, of Minneapolis, re-released Dorie LaValle at the end of 2017 and her second novel, The Cutter’s Widow, will be released in the fall of 2018. 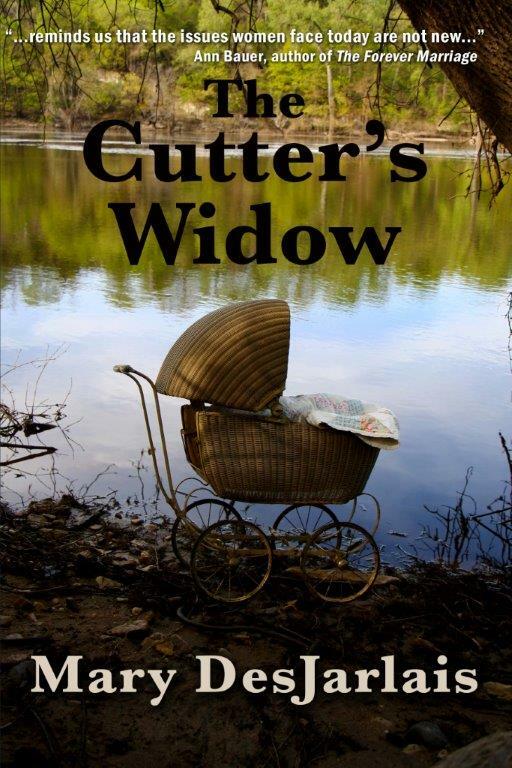 Set in Saint Paul in 1915, The Cutter’s Widow is the story of survival, grief and an adoption business gone awry. Mary DesJarlais currently lives in St. Paul, Minnesota. Even as it paints a vivid picture of life in Saint Paul, Minnesota at the dawn of World War One, “The Cutter’s Widow” tells a timeless story about what is to be a woman in America. Among the streetcars, piecework factories and milliner shops, spirited female characters grapple with career, marriage, sexuality and reproductive freedom. In a era when a woman could be reported for smoking in public, the ladies of this novel band together, protecting one another and easing the way for children and men. “The Cutter’s Widow” is entertaining and suspenseful, but it’s also important. It reminds us that the issues women face today are not new, and the quiet strength of many is what carries us all. Copyright © 2019, Mary DesJarlais. All Rights Reserved.